The Best Airport Transportation in Deerfield!! The Uncrabby Cabby is the best-equipped and well-known airport taxi and car service in Deerfield. Whether your traveling to O’Hare or Midway our customers can attest to the safe, efficient and courteous service we provide. 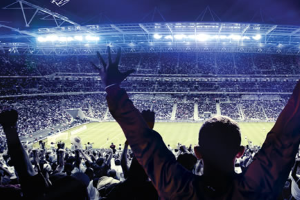 We believe that striving to gain business should not be accomplished by defeating our competitors. Our goal is to provide excellent transportation to make our customers happy and earn their respect for the most superior airport transportation in the Deerfield area. You will be driven safely and in style in one of our Sedans, Mini-Vans or SUVs driven by a professional driver. 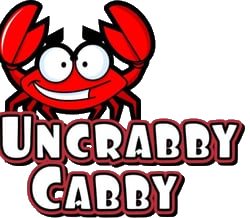 Whether your traveling for business or pleasure…Reserve your Uncrabby Cabby Today!! 630-397-9029.